This special edition of How on Earth is produced in conjunction with the Conference on World Affairs. Our guest a participants of the Conference: Dr. Michelle Thaller, assistant director of science at NASA’s Goddard Space Flight Center. Her path has taken her from Harvard to Georgia State University to Caltech to NASA. Dr. Thaller has studied hot stars, colliding stellar winds, binary star evolution, evolved stellar companions, and infrared astronomy. She is one of the regular hosts of the Discovery Science Channel shows: “How the Universe Works” and “Space’s Deepest Secrets” and hosts the podcast “Orbital Path” on public radio. This View of Life (starts 6:56) In this episode of How on Earth, we talk with David Sloan Wilson, an evolutionary biologist with a special interest in human biocultural evolution. 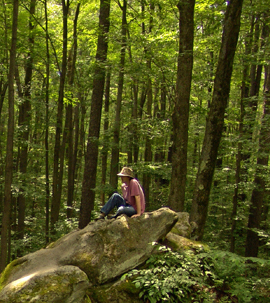 Dr. Wilson is Distinguished Professor of Biology and Anthropology at SUNY Binghamton, and president of the Evolution Institute as well as editor in chief of its online magazine This View of Life. It is not just about biology, these ideas are formed by decades of research and drawing on studies that cover topics from the breeding of hens to the timing of cataract surgeries for infants to the organization of of an automobile plant. 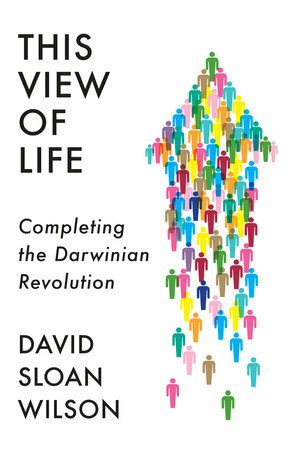 Last month he published his latest book, also titled This View of Life to present a comprehensive case for what he calls Completing the Darwinian Revolution. 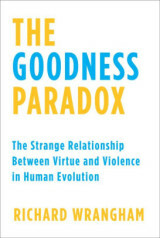 The Goodness Paradox (Teaser): Today’s spring pledge-drive show features brief clips from a recent interview with Richard Wrangham, a primatologist at Harvard University, about his new book, The Goodness Paradox: The Strange Relationship Between Virtue and Violence in Human Evolution. Wrangham discusses with How On Earth hosts Susan Moran and Chip Grandits how, and why, homo sapiens evolved to be both peaceful and violent (less reactively aggressive and more proactively aggressive, like our bonobo ancestors), and what it bodes for the future of human civilization. We will air the full interview on the March 19 science show. Thanks to Pantheon Books for offering KGNU several copies of Wrangham’s book. And thank you to listeners who pledged and received a copy of the book, and to those who have helped power this community radio station for years. If there are any copies of The Goodness Paradox remaining next Tuesday you can call in then and become a member for $60 or more. Or go to kgnu.org and pledge, or increase, your support. We couldn’t do it without you! Headlines: Inheritance of mitochondrial DNA. Coffee and Parkinson’s disease. 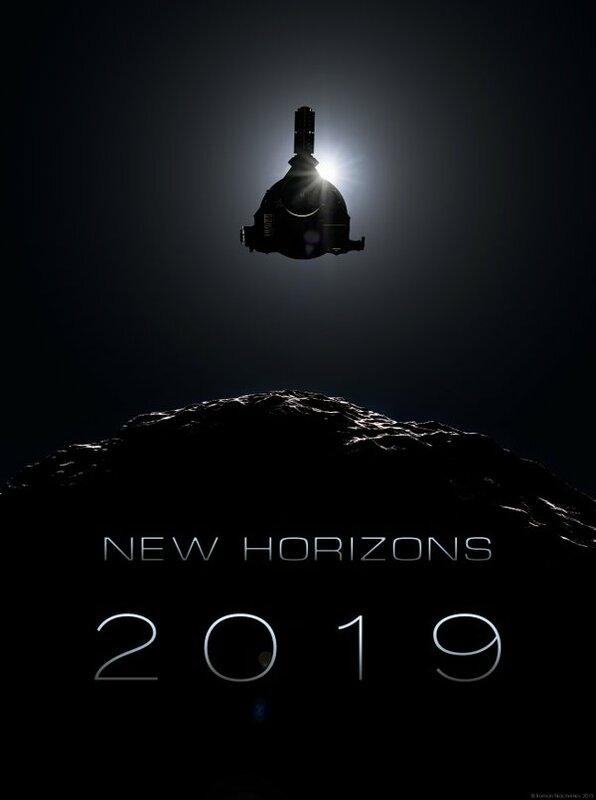 Sending your name and a message to the New Horizons spacecraft. Winds on Mars. Water on Asteroids. Feature: Titan (starts at 8:55) The solar system has so many different worlds that come in all shapes and sizes and histories, from boiling hot Mercury and Venus to icy Pluto and the Kuiper belt. Such extreme alien worlds are exciting, but perhaps the places that catch our imaginations the most are the ones that are more familar – perhaps with the hope of humans one day visiting there and even living there. So we think of places that have atmospheres and have – or once had – liquid water. 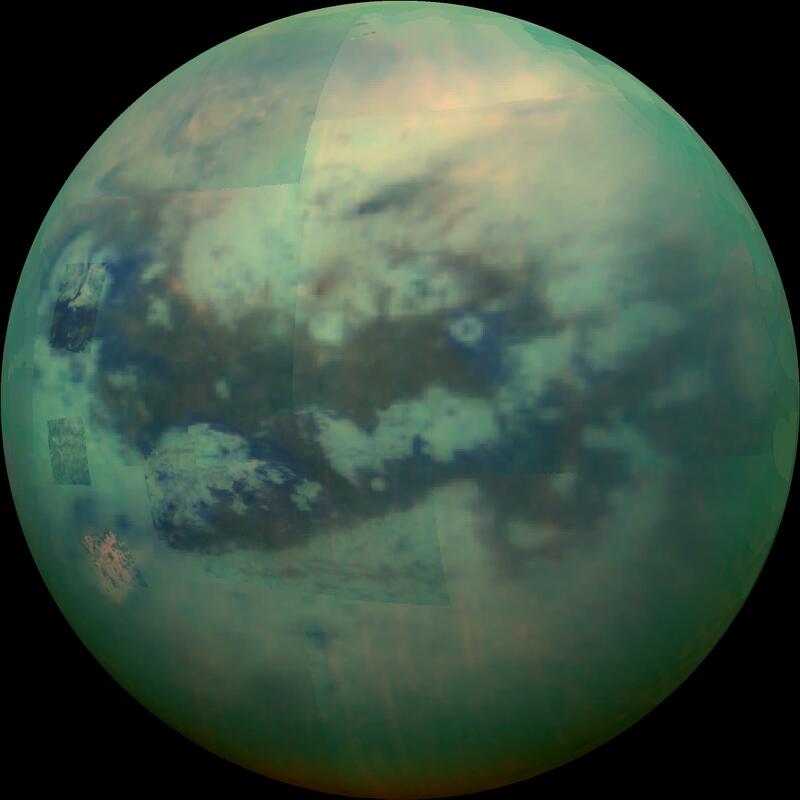 But then there are those places that live in what you might call “the uncanny valley” between familiar and alien, and perhaps Saturn’s moon Titan fits into that category, with an atmosphere (but not one that you would want to breathe) and lakes (but not ones you would want to swim in). 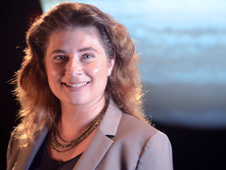 Our guest today is Titan researcher Dr. Sarah Hörst, an Assistant Professor in the Department of Earth and Planetary Sciences at Johns Hopkins University, where she also is a member of the Hopkins Extreme Materials Institute. She is a Co-Investigator in the proposed Dragonfly mission to Titan. You can also follow her on Twitter as @PlanetDr. Our three guests today are working in the nexus between environmental conservation and human health, to make cities part of the solution: Dr. Ted Smith, director of the Center of Healthy Air, Water and Soil, at the University of Louisville’s Envirome Institute; Christopher Hawkins, Urban Conservation Program Manager at The Nature Conservancy; Janette Heung, principal and owner of JWG Global, a management consulting and research think tank in Colorado focusing on environmental conservation and public health. Read more in the Colorado Outdoor Rx report and the UN Environment Programme report on air pollution. Health Impacts of Wildfire Smoke (start time: 4:22) It’s peak wildfire season. Smoke from forest and grass fires contains particulates that can irritate eyes, throat and lungs — especially in children, the elderly, and people already suffering from asthma, allergies, heart disease. How On Earth host Susan Moran interviews Anthony Gerber, MD/PhD, a pulmonologist and an associate professor of medicine at National Jewish Health and the University of Colorado, Denver, about the medical risks of breathing smokey air and what people can do to minimize the impact. The Colorado Department of Public Health and Environment also offers info and warnings on air quality in Colorado. Detained Migrant Children Suffer Medically (start time: 17:02) Since April, when the Trump administration’s controversial zero-tolerance policy went into effect to crack down on families crossing the border illegally, more than 2,300 migrant children have been separated from their parents and detained in government detention centers. More recently, about 200 of the children have been reunited with their parents, but bulk of them have not. As a result, many of the children suffer from physical and mental health problems. Colleen Kraft, a pediatrician and president of the American Academy of Pediatrics, talks with host Susan Moran about the medical impacts on migrant children. 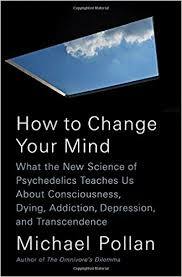 We present another part of our interview with Michael Pollan about his book “How to Change Your Mind: What the New Science of Psychedelics Teaches Us About Consciousness, Dying, Addiction, Depression and Transcendence”. It is an investigation into the medical and scientific revolution taking place around psychedelic drugs, and the spellbinding story of his own life-changing psychedelic experiences. Books like “How to Change our Mind” are starting to “alter the state” of awareness about modalities that are outside the conventional box of standard medical treatments for mental health problems. And there are other ways this wave of new awareness is heading into our communities. 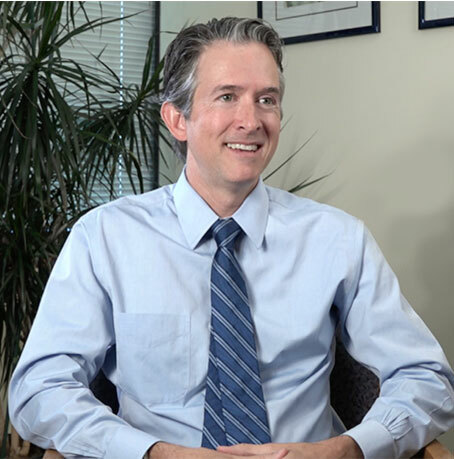 We also talk with Boulder Psychiatrist Dr. Will Van Derveer, who leads the Integrative Psychiatry Institute. They will hold a professional conference this October 19-21 in Boulder. 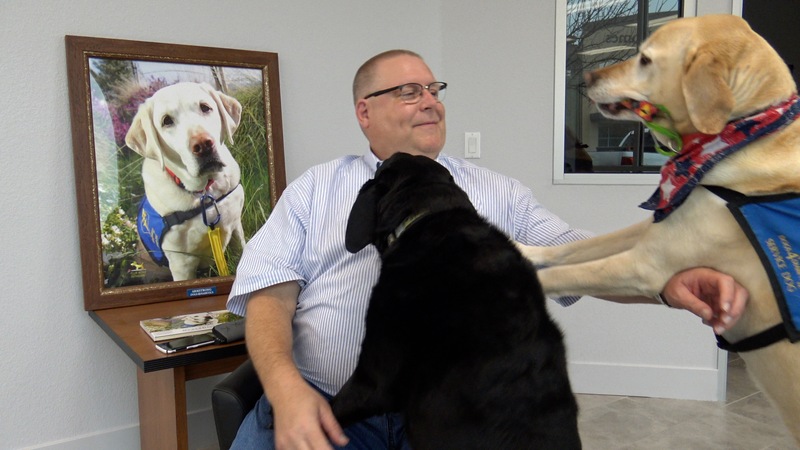 Their goal is to educate more health practitioners about how body imbalances, such as gut challenges and mold infections, along with undiagnosed trauma often underlie much of what leads people to seek psychiatric health. One of the modalities that will be discussed at this professional conference is psychedelics.